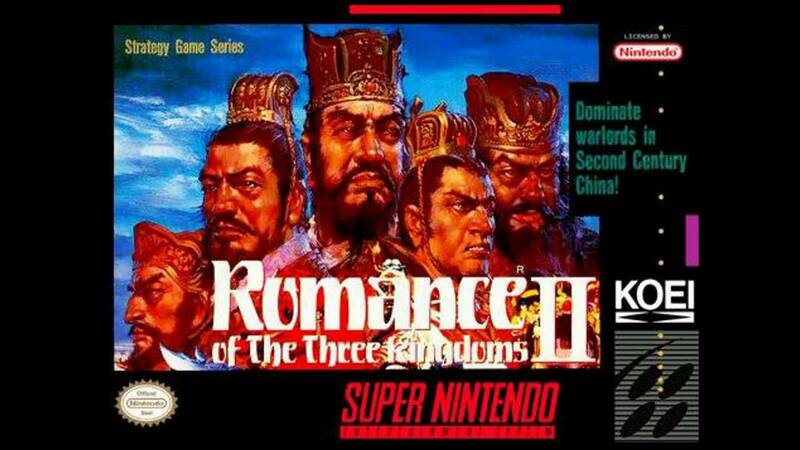 Romance of the Three Kingdoms II for Super Nintendo has players choose from one of six scenarios that determine the initial layout of power in ancient China. 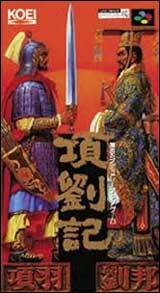 The scenarios loosely depict allegiances and warlord holdings in the novel. 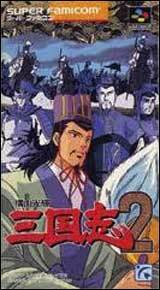 The goal of the game is to conquer China. This is accomplished by holding every province on the map.